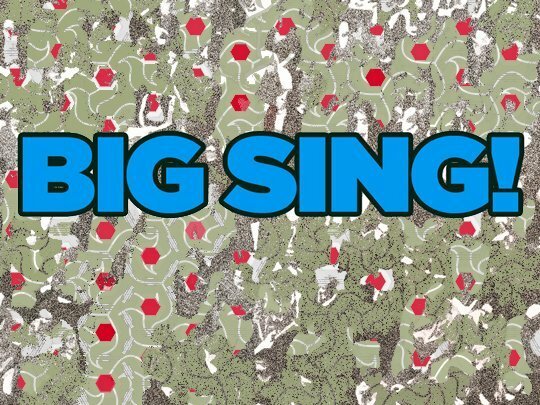 Share holiday favorites at Conspirare’s first December Big Sing. Hosted by the Symphonic Choir and directed by Craig Hella Johnson, each inspirational Big Sing is open to everyone, regardless of musical background. Learn basic vocal technique while joining with singers of all ages and levels of experience to create song. From classic Broadway tunes to folk music and current hits, there’s something for everyone to enjoy.